Automatic composition and parametrisation of multicomponent predictive systems (MCPSs) consisting of chains of data transformation steps is a challenging task. In this paper we propose and describe an extension to the Auto-WEKA software which now allows to compose and optimise such flexible MCPSs by using a sequence of WEKA methods. In the experimental analysis we focus on examining the impact of significantly extending the search space by incorporating additional hyperparameters of the models, on the quality of the found solutions. In a range of extensive experiments three different optimisation strategies are used to automatically compose MCPSs on 21 publicly available datasets. A comparison with previous work indicates that extending the search space improves the classification accuracy in the majority of the cases. 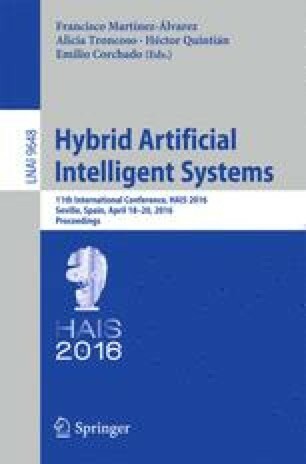 The diversity of the found MCPSs are also an indication that fully and automatically exploiting different combinations of data cleaning and preprocessing techniques is possible and highly beneficial for different predictive models. This can have a big impact on high quality predictive models development, maintenance and scalability aspects needed in modern application and deployment scenarios.